Large building in great condition. 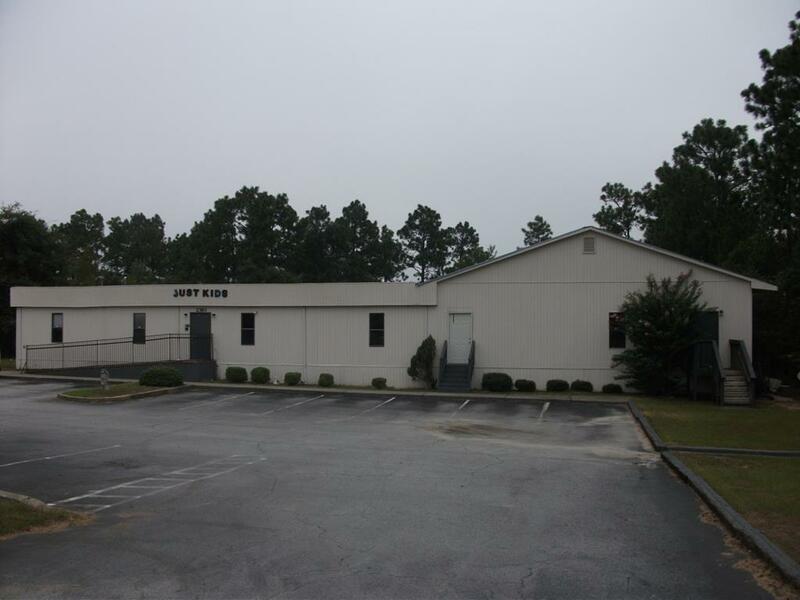 Previous daycare and can be utilized as a daycare, Adult Daycare, Group Home or other potential uses include office, retail or a church. Over an acre lot. 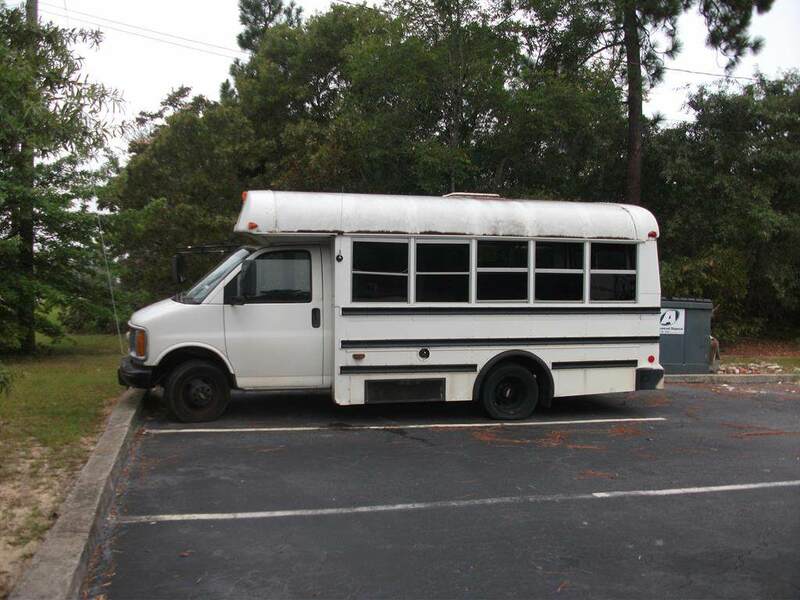 Sale includes all daycare equipment, 2 - 12 passenger vans and 1 Bus for transportation of kids or clients. Sale also includes security system, TV's and playground equipment. The capacity of 103 kids during school hours and 142 children for after school hours. A profitable daycare business/building is for SALE !! 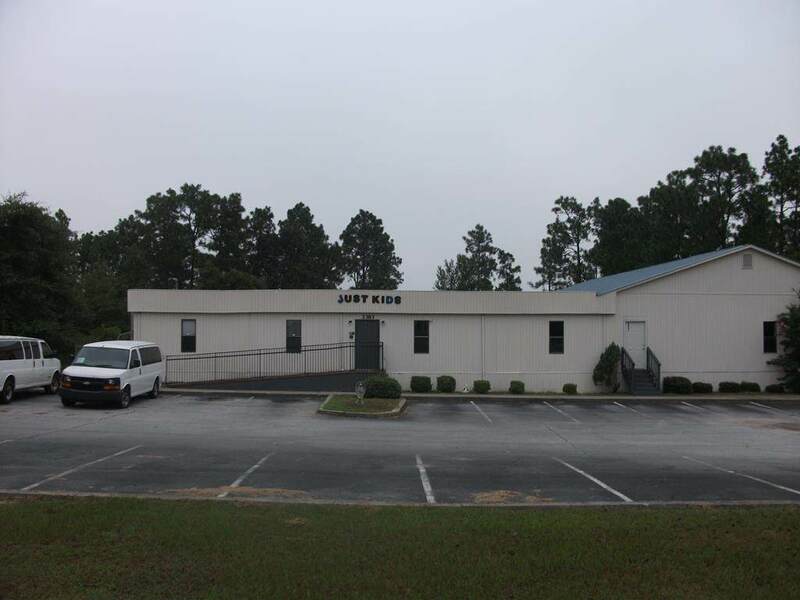 If you are looking to start a new business or expand your business this is a turn key property in good condition and can be open for business on Day 1 of closing. Seller to PAY 3% CLOSING COST with full price offer. This deal will not last long. 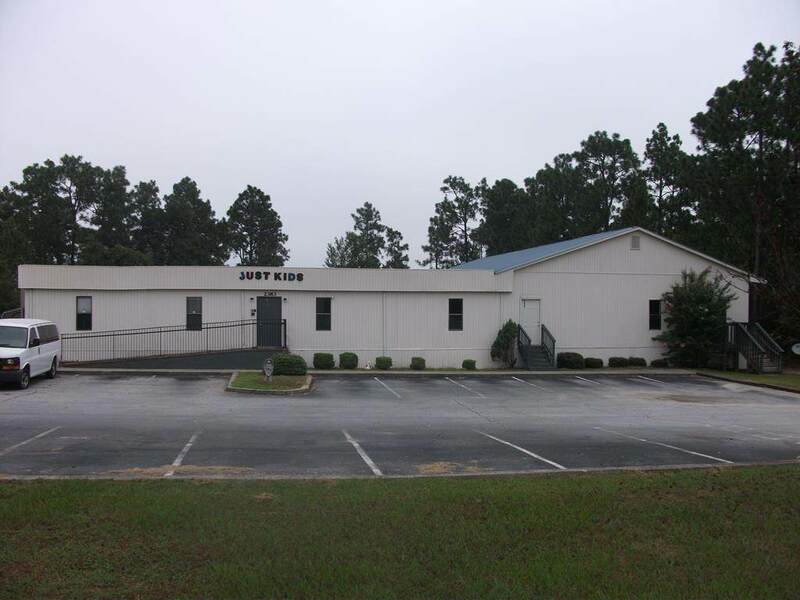 High traffic count and on major road in the Heart of South Augusta close to Fort Gordon, Major Highways, shopping, dining, and retail !! Great location, affordable, and ready for a new owner ! !